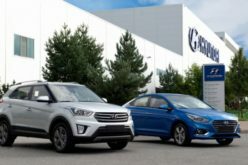 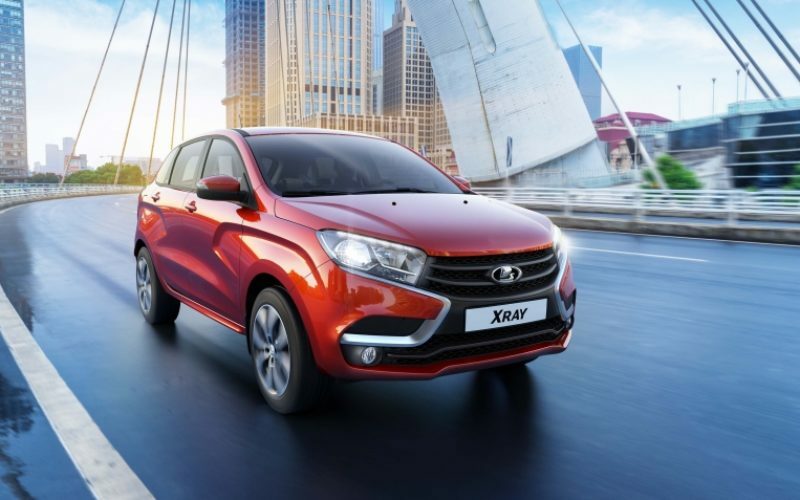 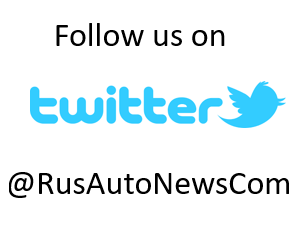 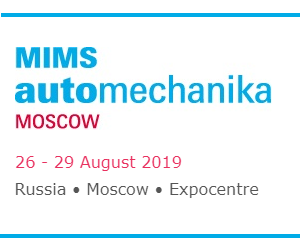 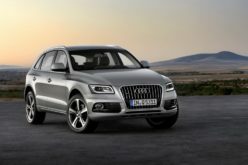 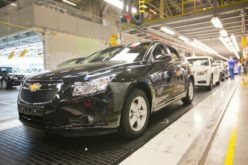 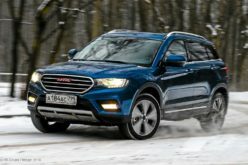 RusAutoNews.Com – According to the Avtovaz press office, the Lada sales in Russia have increased by 23,8% in September 2017, to 28.263 units. 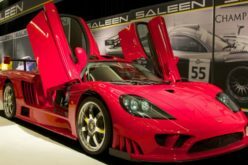 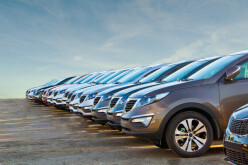 A total number of 221.207 vehicles have been sold within nine months, which indicates a 16,5% year-on-year increase. 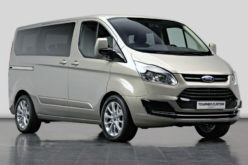 Granta keeps its first position in the rankings, finding 67.702 clients within nine months (+6,4% y/y). 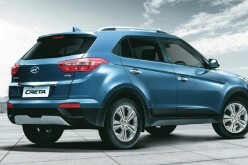 The leader is followed by Lada Vesta with 54.641 sold units during the aforementioned period. 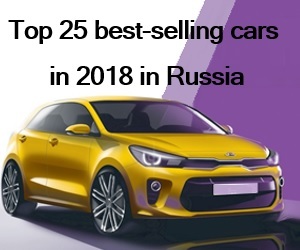 The top-three is completed by Lada XRAY with 23.976 vehicles within the January-September period (+81,3%).